Two of the country's most happening places. 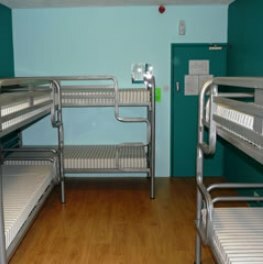 Accommodation is dormitory style. Our staff are backpackers, like you, so don't be shy about asking them for information. 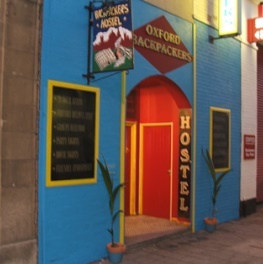 Oxford Backpackers range from 4 to 18 beds per room. Click HERE for our latest rates and availbility. 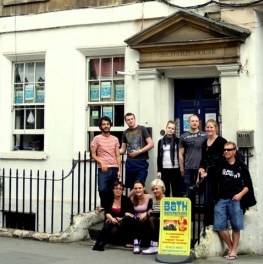 Once you have experienced the welcoming environment of a Funky Hostel you will definately want to come visit us again. All out Hostels provide fast and reliable free WiFi. All our staff are experienced to provide you with the best experience whilst staying with us. We pride ourselves in providing the best quality rooms at the cheapest price possible. I have visited all three locations and do not have a favourite, they all rock with some excellent staff. 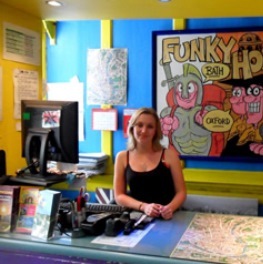 Travelled on my own, but soon found a family at Funky Hostels, easy place to meet new friends, great atomosphere and staff always on hand to offer advice.